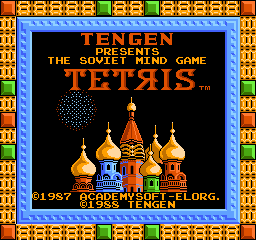 I'll assume this is the Tengen version of Tetris, since it wasn't licensed. 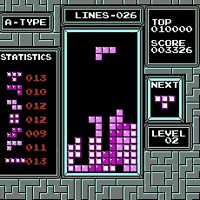 What is there to be said about Tetris that hasn't been said yet? Not much, that's for sure. 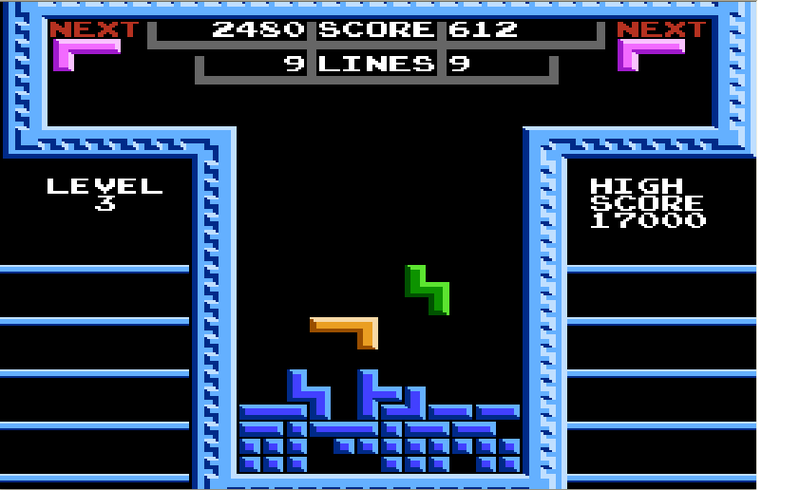 Line up your blocks so that you fill rows, those rows dissappear and you keep playing. That simple. 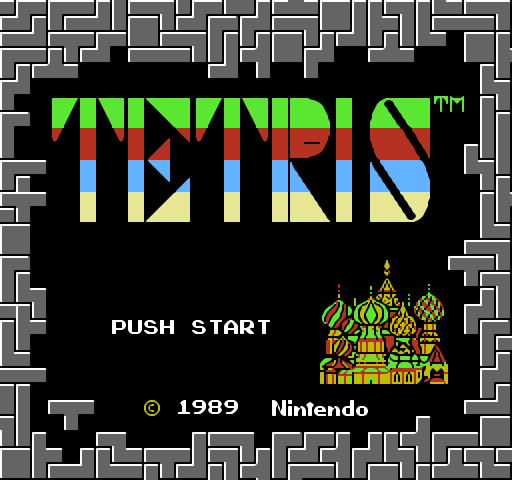 This version, however, is better than the one you must have played. 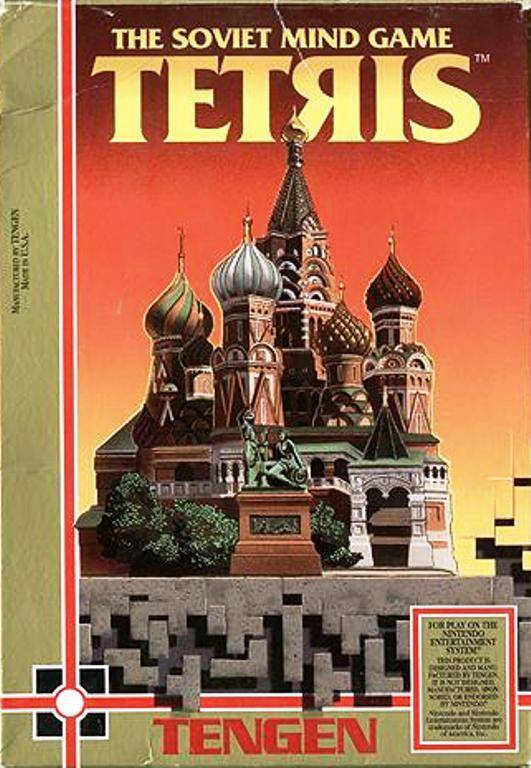 It might not have the ever-so-loved Korobeiniki but it's got other 4 nice russian songs. 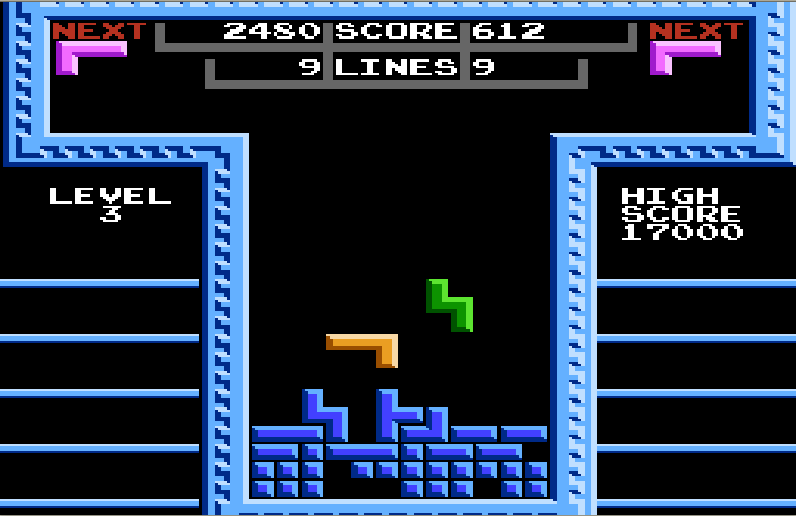 It has little cossacks that dance whenever you clear 30 rows. 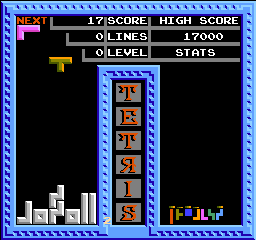 It's got two player versus and versus computer too. It's most unique thing is without a doubt the possibility to CO-OPERATE. Yes. 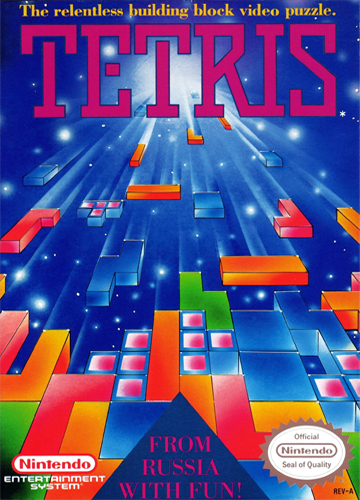 Two player Coop Tetris, I ain't kidding! And if you don't have a friend, the CPU can help you too! You may spend endless hours playing Tetris. This one version is able to keep you (and your friends, maybe) entertained for an even longer period of time. Now you can add videos, screenshots, or other images (cover scans, disc scans, etc.) 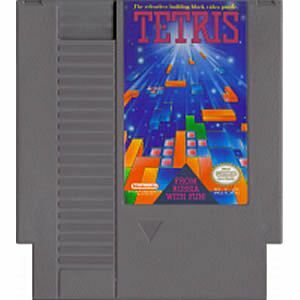 for Tetris (USA) (Unl) to Emuparadise. Do it now!